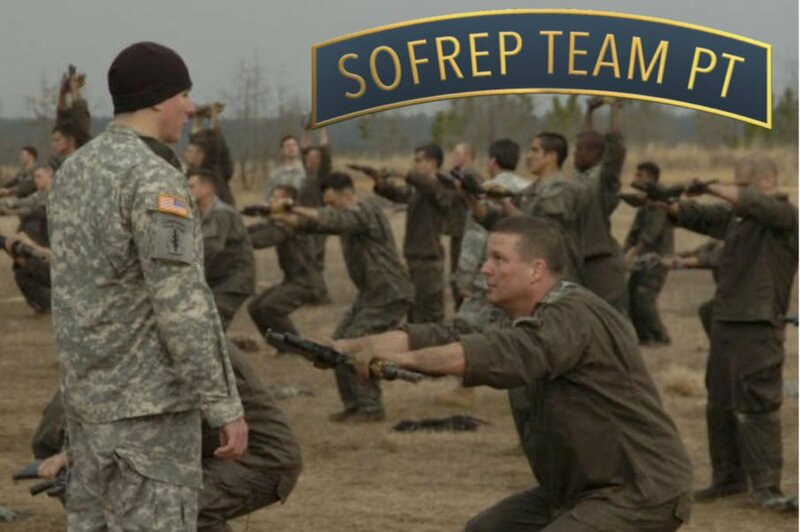 Special Operations Forces Selection is tough, and the training is unique, running and rucking based with required upper body physical stamina, which is why I’m asking you to do so many pull-ups and push-ups. We have to mold our bodies to hump long distances and then be able to hump more. Then, take off your ruck – 1 mile as fast as you can, rest for 10 minutes, and repeat for a total of two mile repeats.